Family finding - visit our family finding page for more information. Fill out the volunteer form to learn how to assist us with our family finding program. Why Do We Need the Host Home Program? 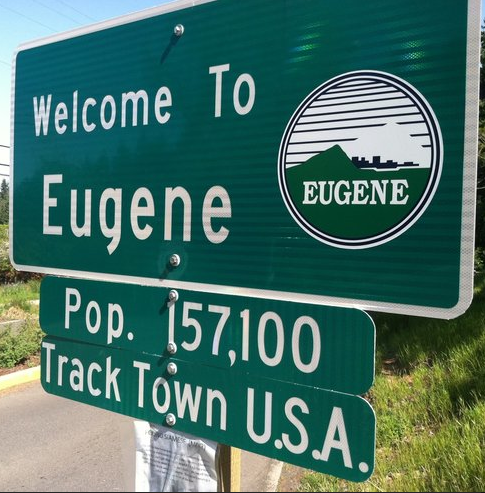 Here in the Eugene/Springfield homelessness is a widespread issue that many organizations have been grappling with for years. In Eugene alone there are over 300 students experiencing homelessness each year -- and these are just the students who come forward. Youth under the age of 18 are unable to access many food distribution resources, shelters, and resource centers due to their status as a minor. For those between the ages of 18 and 23, the available resources are oftentimes not appropriate and young people can find themselves interacting with populations they have not yet encountered. In order to fill this gap in resources for youth the Host Home Program acts as a safety net for young people experiencing homelessness. How Does the Host Home Program Work? AFFEC identifies and certifies volunteers who have space in their homes and in their hearts for a student experiencing homelessness. These Host Homes act as a layer of support by providing a student a safe and reliable home while the continue their education. While Host Home Volunteers are not considered foster parents, they do serve a mentor-like role in the youth’s life by helping him or her gain the life skills needed so they do not fall back into the life of homelessness in the future. We serve students experiencing homelessness in Eugene/Springfield. 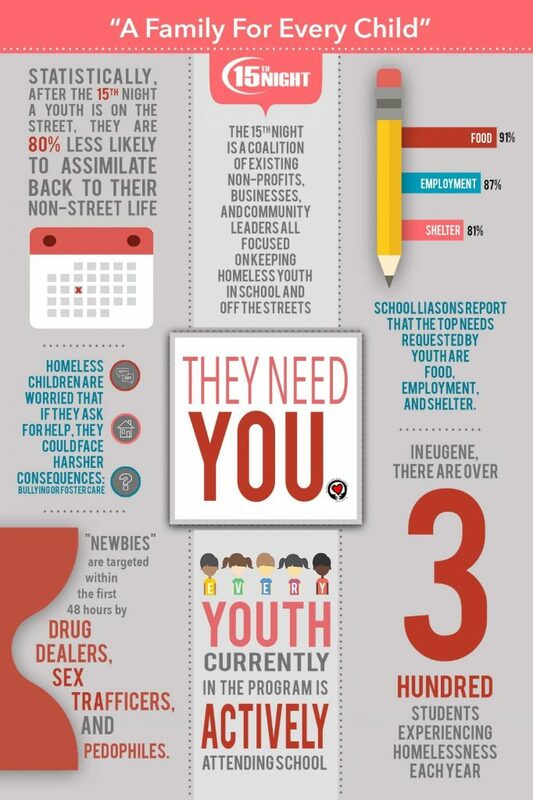 The youth we serve are actively attending school, have no history of violence against others and are not in immediate need of medical interventions. What’s more, the program is voluntary -- no youth is ever pressured into becoming a part of the program and they understand that there are expectations should they decide to proceed and agree to those conditions. They have reached out because they want to be safe. What are the Requirements to Become a Host Home? Have an available, private or shared bedroom for the youth that has a bed, a window, and space for them to store their belongings. What Support Will the Students and Host Homes Receive? Program participants will be supported throughout the duration of their match by AFFEC and the 15th Night Network. By being connected to the network, AFFEC can help youth get their Oregon ID, SNAP benefits, clothing vouchers, transportation resources, and other necessities. It is not expected that those taking youth into their homes will take on a heavy financial burden when providing this service. You can always give us a call at 541-343-2856. Here in the Eugene/Springfield homelessness is a widespread issue that many organizations have been grappling with for years. In Eugene alone there are over 300 students experiencing homelessness each year -- and these are just the students who come forward. Youth under the age of 18 are unable to access many food distribution resources, shelters, and resource centers due to their status as a minor. For those between the ages of 18 and 23, the available resources are oftentimes not appropriate and young people can find themselves interacting with populations they have not yet encountered. In order to fill this gap in resources for youth the Host Home Program acts as a safety net for young people experiencing homelessness. Program participants will be supported throughout the duration of their match by AFFEC and the 15th Night Network. By being connected to the network, AFFEC can help youth get their Oregon ID, SNAP benefits, clothing vouchers, transportation resources, and other necessities. It is not expected that those taking youth into their homes will take on a heavy financial burden when providing this service. Our Host home program is an innovative and scalable effort that could move the needle for Homeless Students. It will save money and lives, but will take a team. Reasons you should be involved! 68.4% of homeless students scored below standards, 82.3% of homeless students scored below standard in math, and 60.4% of homeless students scored below standard in science. Youth that have experienced homelessness have a 50% higher chance of not having a high school diploma, than youth that have not had the experience. It is our goal to develop this program to interrupt this cycle and produce education and personal successes for 50 of these homeless youth. 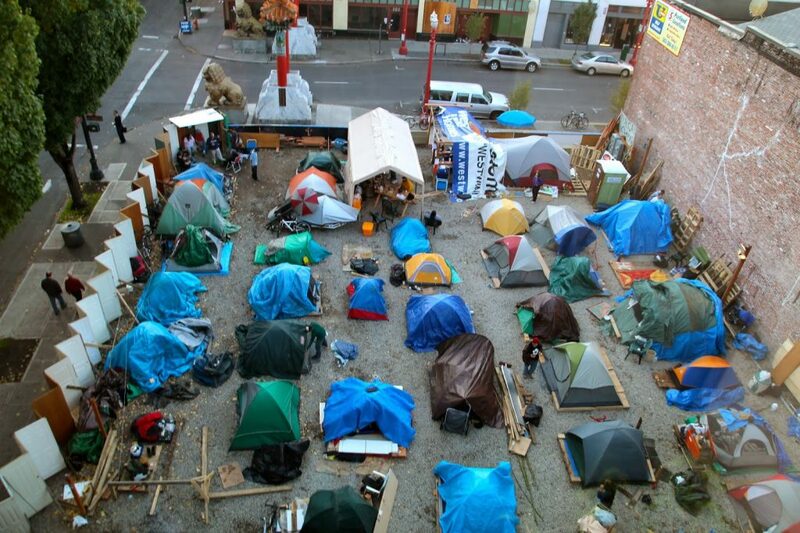 Oregon estimates that 24,000 unaccompanied youth experience homelessness each year in Oregon. National studies indicate that most of these youth run away due to family conflict or abuse, while others are kicked out of their home or "thrown away‟. We are getting results-The percentage of unaccompanied students compared to the total number of homeless students in the 4J and Bethel school districts dropped from 26.3% in the 2013-2014 school year to 23.7% in the 2016-2017 school year. Last school year, 15th Night Rapid Access Network (RAN) Advocates sent alerts on behalf of 162 unaccompanied students with a total of 292 services and resource requested. The most common requests were for basic needs like clothing and shoes, food and shelter. As of the end of the year, 30 local, youth-serving organizations (“providers”) were responding to unaccompanied student needs via the 15th Night Rapid Access Network (RAN). One night on the street is too many. The 15th Night is a community-wide partnership that helps more than 480 of our Eugene-Springfield students who are navigating school and life alone, without a permanent place to spend the night. 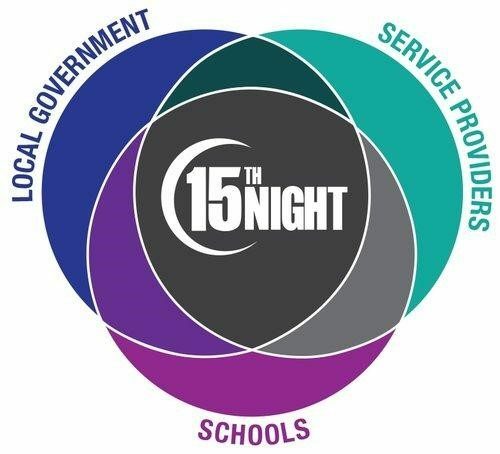 Bringing together existing community resources, the 15th Night focuses these resources on the safety and well-being of our vulnerable Eugene-Springfield youth who do not have a parent or guardian to support them. These resource teams include at least one representative from the University of Oregon, Bethel School District, Lane County Health and Human Services, the Eugene Police Department, City Councilor Ward 8, Eugene City Manager, Lane ESD, Eugene 4J School District, as well as over 30 area nonprofits. 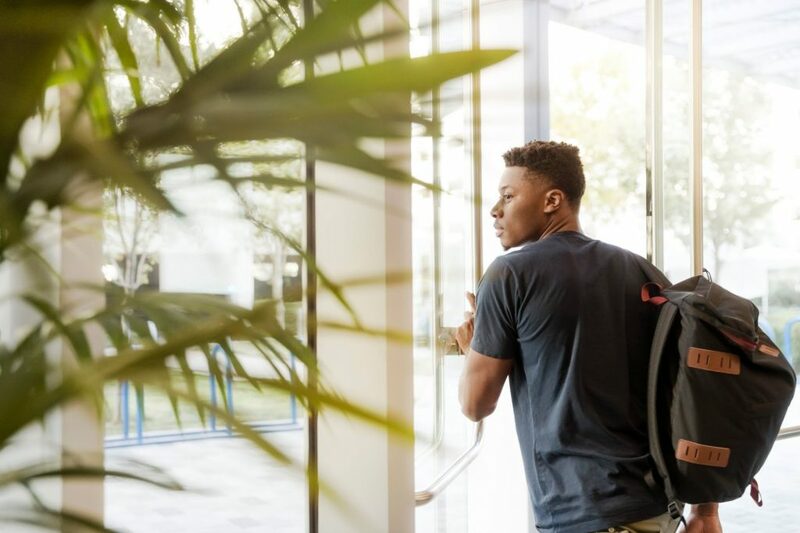 Our latest effort is to work with individual High schools and their feeder middle schools on creating their own internal response team for homeless youth within their school, referred to as the School Mobilization Model. Our Host home program is at the core of engaging the school’s parent and teacher community, as well as local neighborhood groups and business, to wrap services and support all around these youth. We believe this is a program/effort that is innovative and could be reproduced in any community. Here in the Eugene/Springfield, homelessness is a wide-spread issue that many organizations have been grappling with for years. Many people turn to the Eugene Mission or other shelters in our community, to seek temporary housing, especially during the cold winter months. However, if you are an unaccompanied youth and you are experiencing homelessness, you do not have access to Adult Shelters, leaving youth with 7 beds at the one shelter we have for under 18, if they can get in, or sleeping on the street. Youth under the age of 18 are also unable to access many food distribution resources and resource centers due to their status as a minor. 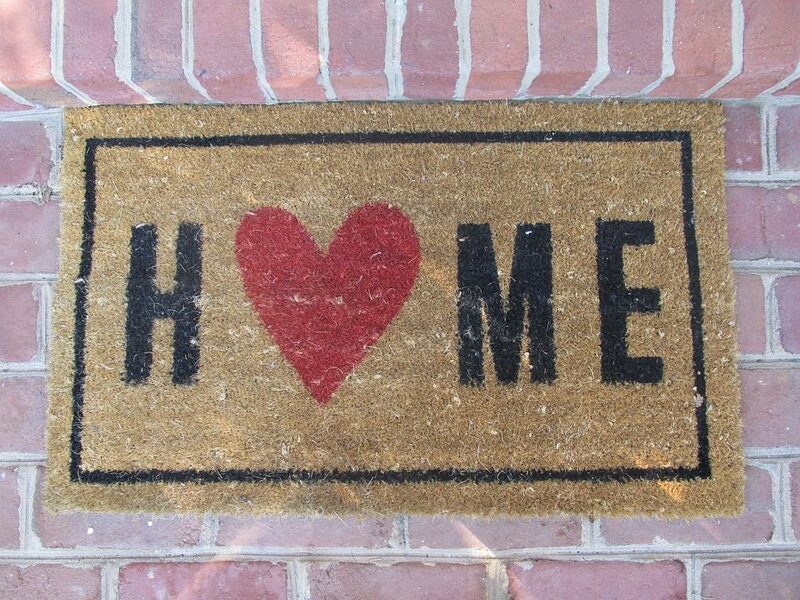 Having a safe and stable place to call home is an immeasurably important resource that many of us take for granted. AFFEC will is providing homes for students referred to the 15th Night network, who are maintaining regular attendance at school, so they can experience this necessity, while completing their secondary education. These homes are split into two categories- short term and long term. Short term housing providers will house a youth as they enter the program, for up to 30 days, unless a bond is formed between the pair. While staying in this home, the youth will work with AFFEC to determine who can provide them with the most successful long term placement. The long term housing providers will house the youth for the duration of their high school career. This sounds like a big commitment and it is. Housing providers are not allotted monthly stipends for supporting the youth and they assume a parental role in the relationship. However, the pair will be supported throughout the duration of their match by AFFEC and the 15th Night network, by being connected to the network. AFFEC is licensed through the state of Oregon. As the only licensed Host home program in the state, we have an advantage to serve all ages, all background with no geographic barriers. Because we have successfully completed the licensing process we are also very committed to assisting other blooming Host home programs throughout the state. The RAN technology was updated over the summer based on feedback from our community advocates and network of 30+ service providers. RAN 2.0 was successfully launched in late September and enables school specific RANs to be connected to the larger Community RAN. The 15th Night expanded into Springfield this fall. Springfield Public Schools and the Springfield Police Department can now access the 15th Night RAN on behalf of students experiencing homelessness. Catholic Community Services, First Place Family Shelter, Whitebird Dental and the Eugene Mission have all joined the 30+ network of providers who responded in real time to the 292 alerts for help this year. Sometimes the 15th Night Network is unable to meet a specific need of a student. This is where our Community Responder volunteers step into action. Over 50 people have volunteered receive alerts from the 15th Night when there is a need that is hard to fill like special clothing, shoes or gift cards for food. Even students are stepping up for each other. The Economic Justice League (EJL) for homeless and economically-challenged youth, created with in South Eugene High School. Along with 15th Night, we are working to execute the vision of keeping kids in school and supporting those struggling with housing. One of South Eugene’s projects is opening a drop-in center for students to get help, support, and access to resources. This includes food throughout the school day as well as free dinners-to-go, access to computers and technology, washer and dryer, free counseling, and much more. The goal is to have this room open before school, during lunch, and after school for any student that needs support. We hope to bring in therapists, artists, performers, hair stylists, barbers, and mentors of all kinds. We plan to have Fancy Dinner nights, Hair/Makeup/Makeover nights, Open Mic/Performance nights, arts and crafts, movie and game nights, and more. 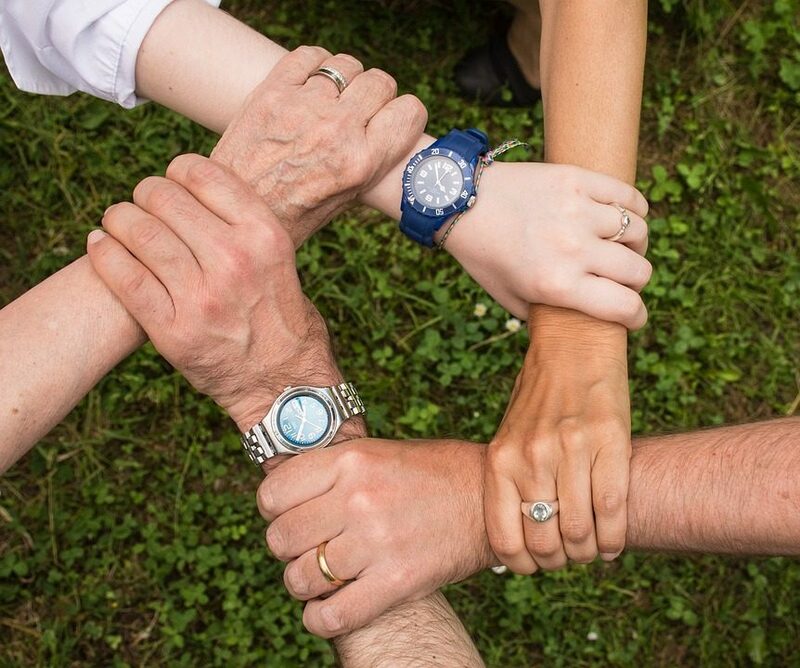 15th Night Rapid Access Network Community Partners are working together to safeguard more than 480 Eugene-Springfield students who do not have a parent or guardian to support them, or a permanent place to call home. With thanks to their involvement, the 15th Night community movement can prevent Eugene-Springfield youth from going out on the street, and intervene quickly if they do. This partnership includes many state / government resource and over 30 community nonprofits that all make a commitment to work together.